Has your household got a common understanding of what should actually happen when the alarm goes off? This morning we had another false alarm, and yes most times they are! Being a house where we have a few people at home most of the time, I considered this morning’s casual response as the alarm was switched off and how everyone just carried on about their business. Sooner or later we could pay a high price for that casual response of annoyance and irritation. 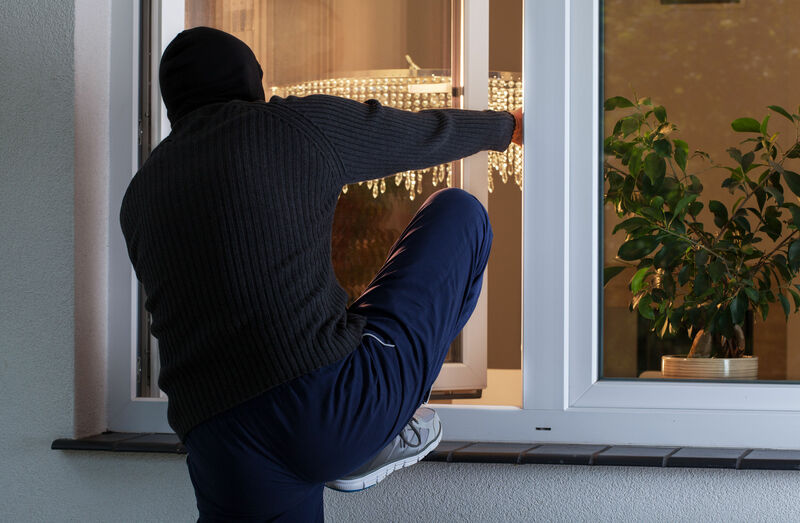 Do you have an agreed ALARM PROCEDURE that everyone in your household follows? Well I decided we need one and I am sharing ours. I have stuck it next to the alarm panel.